Each swim team is required to provide a minimum of three officials at every dual meet, or potentially face forfeiting the meet. Our swimmers train hard to prepare for these meets and becoming an official is an active way to support their hard work, and learn the technical aspects of the swim strokes they are practicing. Having a large group of officials is essential and helps to ensure we’ll always have the required three (minimum) for each dual meet. Learn to become a swim meet official. Becoming an official is easy! 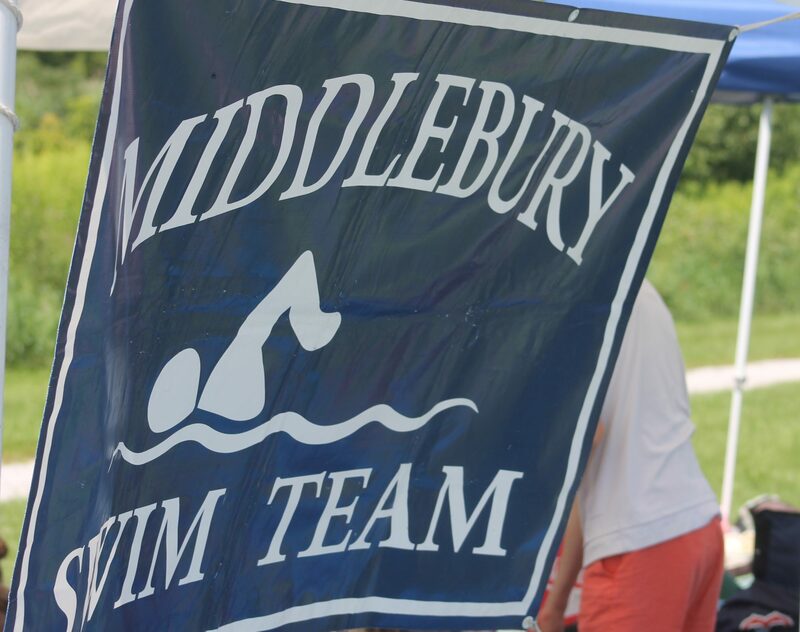 Question regarding officiating can be directed to Craig Carpenter, Officials Coordinator for the Middlebury Swim Team.